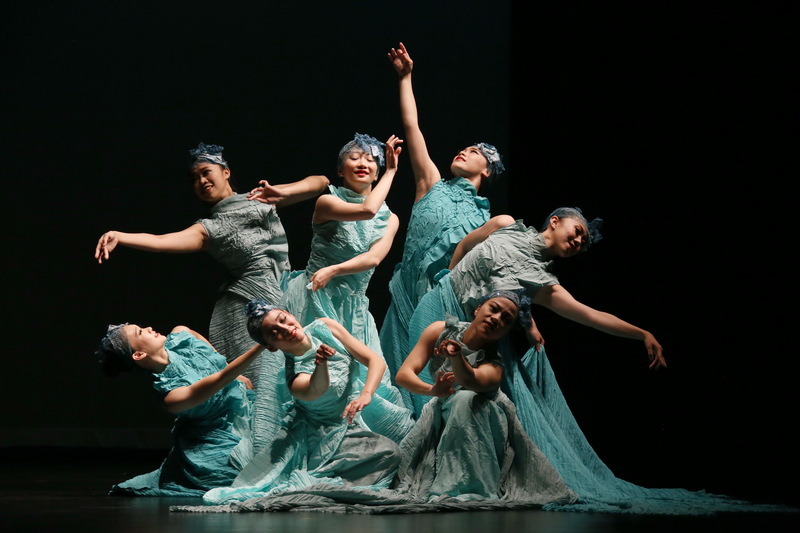 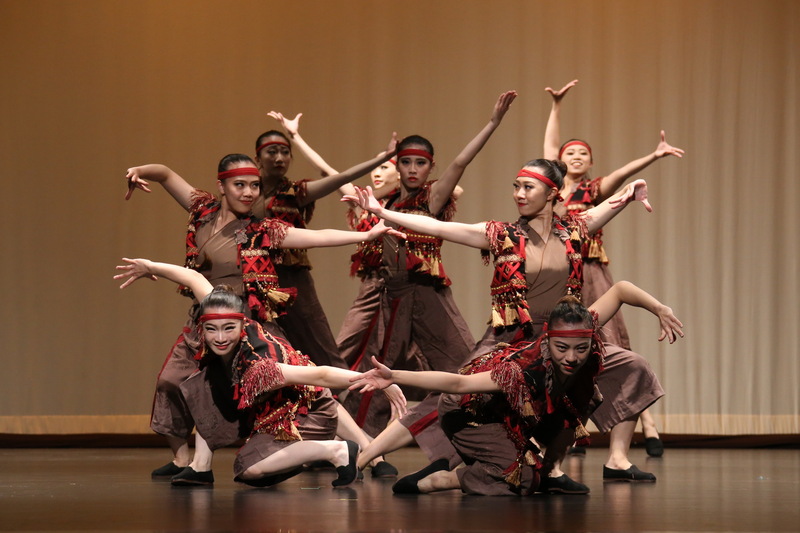 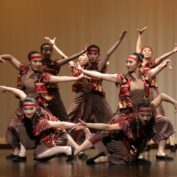 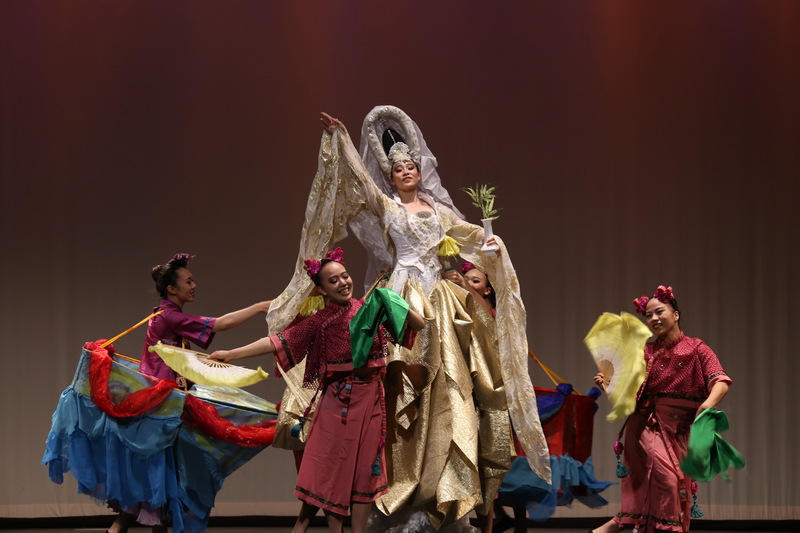 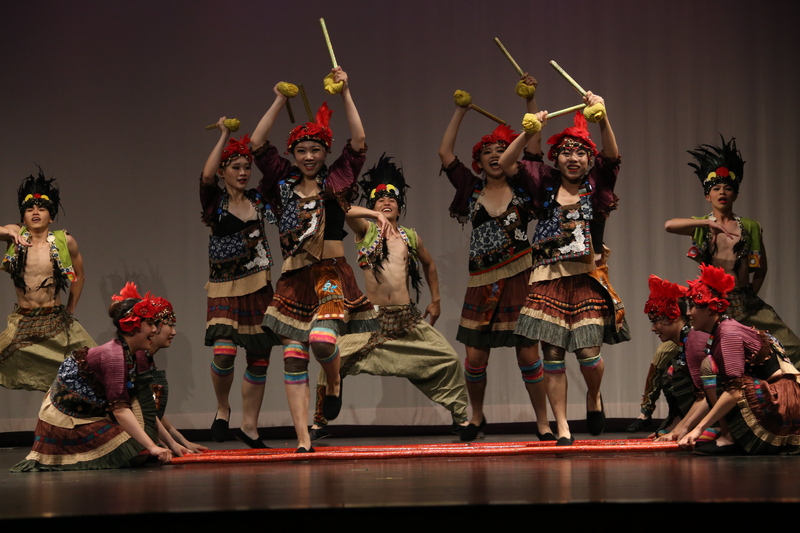 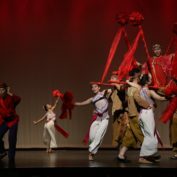 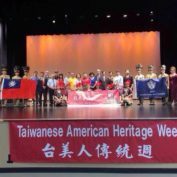 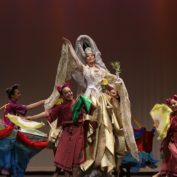 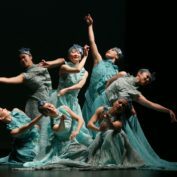 Taiwanese American Heritage Week came to a powerful close on Friday, May 18, 2018 thanks to the Light Up Taiwan performers at the Herrera Performing Arts Center. 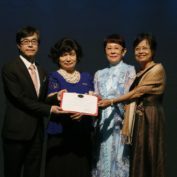 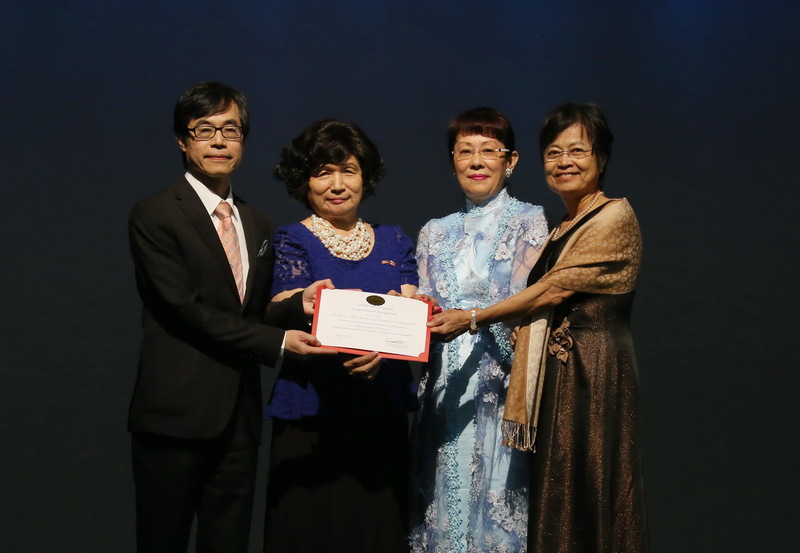 Phoenix Sister Cities’ Taipei Committee Previous Chair Lin Ling Lee also presented the Special Recognition US Congressional Certificate to Taiwanese American Heritage Week and TECOLA (Taipei Economic and Cultural Office in Los Angeles) Deputy Director General, Tony Ong at the Herrera Performing Arts Center in Phoenix, Arizona. 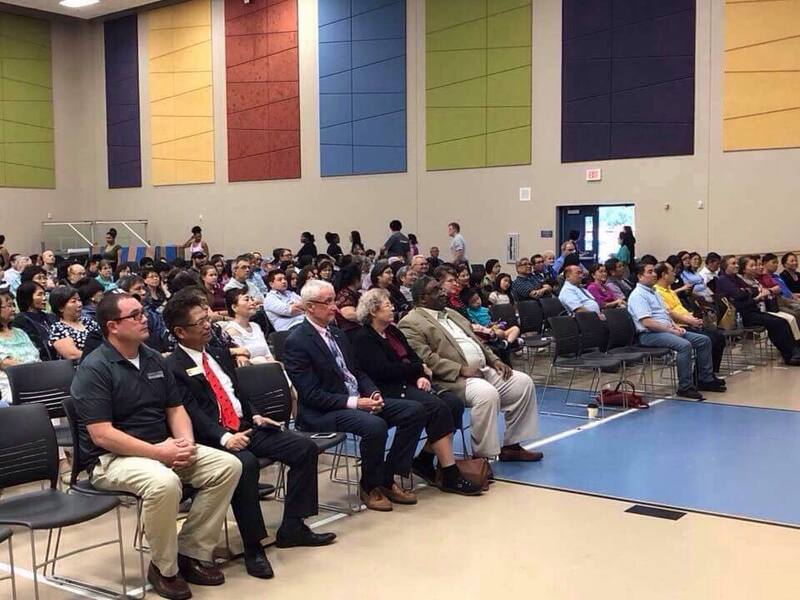 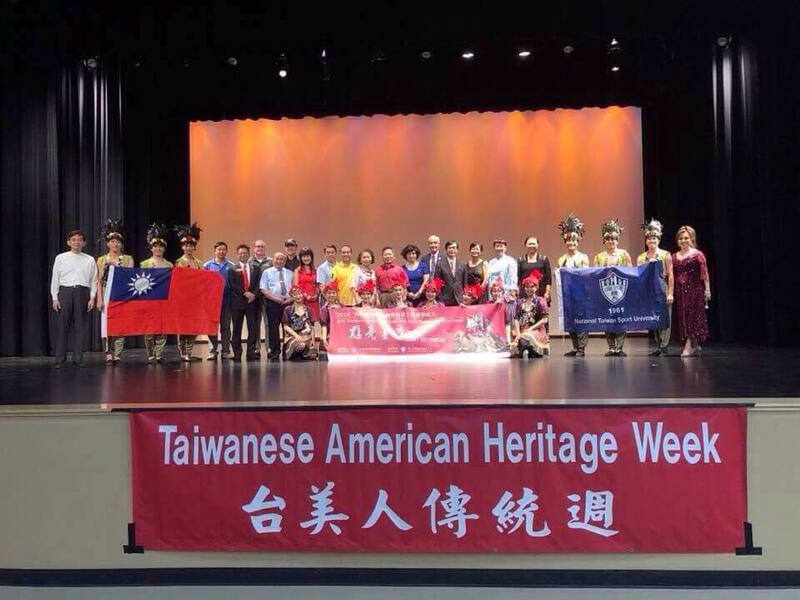 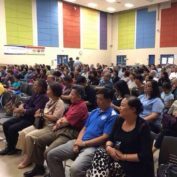 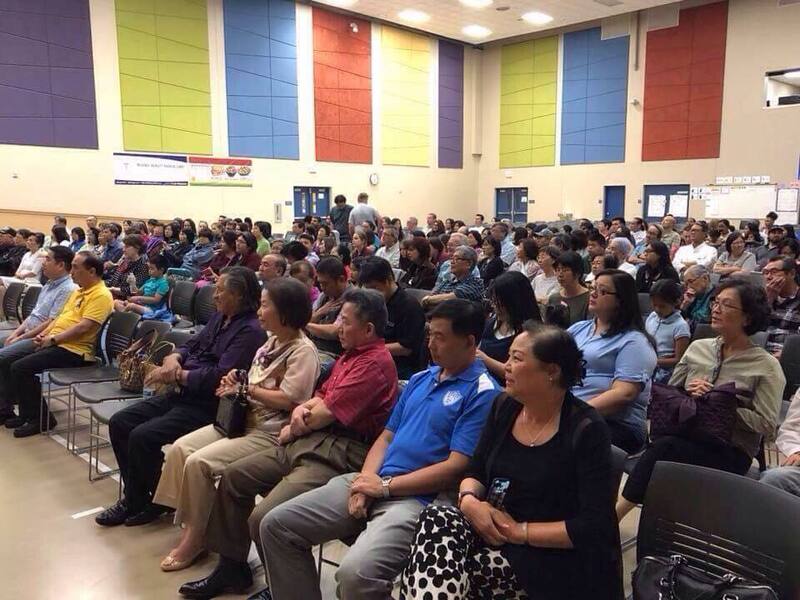 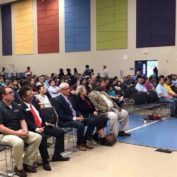 Since 1999, Congressman David Wu and the co-chairs of the Congressional Taiwan Caucus have supported the celebration of Taiwanese American Heritage Week starting each Mother’s Day Weekend during the month of May. 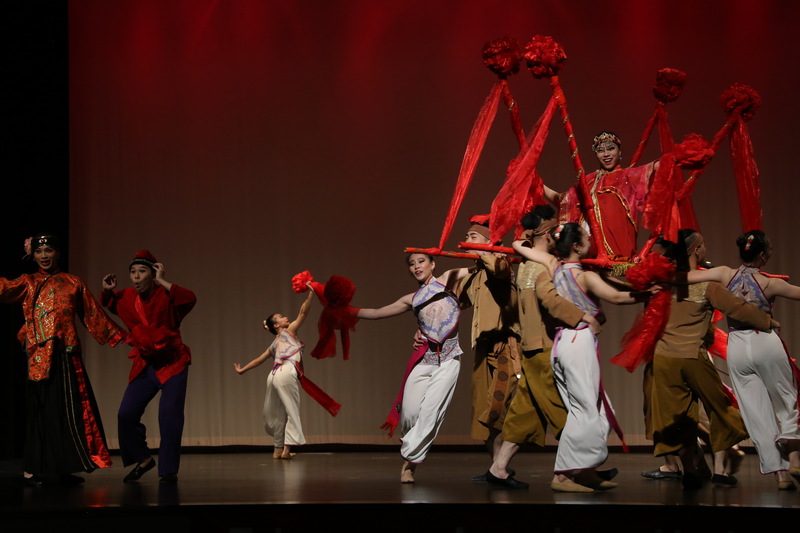 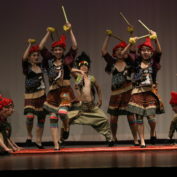 In most major cities across the United States, one will find festivals, fairs, or events honoring Taiwanese history and culture.